Firstly, the cafés. The nature of master’s programs allows for flexible schedules. Whether you need to study, work, or chat with friends, the city has a tremendous café culture that can help you take advantage of your freedom to work from anywhere (not just the lab). 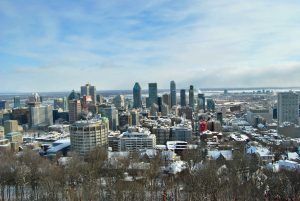 Second, there are so many universities in Montreal – which creates a high potential for research collaboration with students and professors at other universities. There are plenty of local conferences, which make it easier for students to present their research without traveling too far, and based on location, it’s easier to develop fruitful partnerships with these other universities for collaboration down the road. Thirdly, there is ample space to let grad students clear their heads. Sometimes, it’s easy to work in the lab for hours on end, just until you finish this experiment, just until you finish that trial… and grad students need to take breaks. Montreal has so many outdoor spaces that promote getting some fresh air and getting moving to help you stay fresh and remain productive. Next, the culture of the city is unparalleled. There is always some sort of event happening in the city, so it’s hard to get bored. Whether it’s the food truck festival in the summer, Igloofest in the winter, free entry to museums every month, or just a walk through Old Montreal on any day of the week, there is something for everyone at any time of the year. 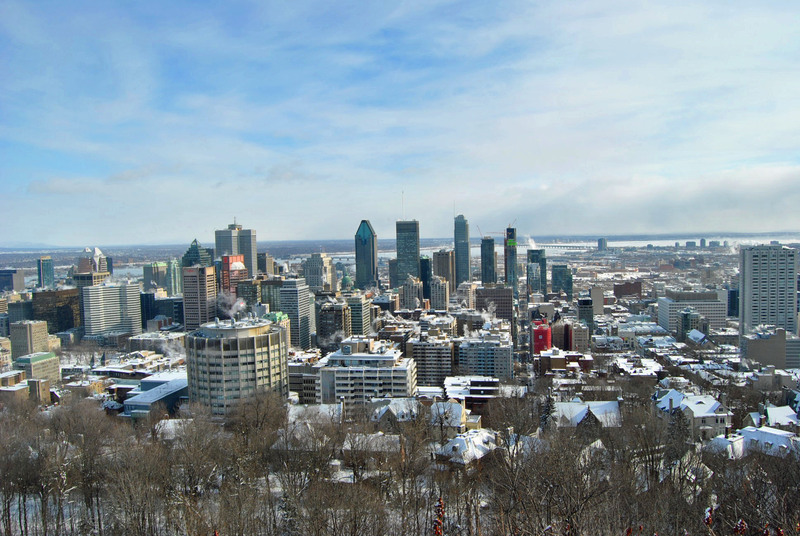 Lastly, Montreal provides the perfect transition between student life on campus and working life. While McGill’s campus is its own entity, it’s embedded in the city and “real life” is still happening around us. This sort of structure allows you to be on campus when you want or need to be, but lets you participate in city-specific activities which are always at your fingertips. There’s a great job market in the city, and it has practically everything a young professional would need. If you’re lucky, you may stay here longer than just your time in grad school! Overall, Montreal may have been rated as the best city for students overall, but I think it’s also perfect for grad students, in particular. The city has to much to offer – whether you’re just starting your master’s degree or finishing your PhD – so you should take advantage of it all, while you can. Published by aleksandrabudarick on 2017/02/20 at 9:09 AM under Grad school experience, Montreal.